We’ve all heard a lot about plastic pollution, which has led to a movement away from plastic shopping bags and bottled water in the U.S. A principal driver of these actions has been a growing awareness of the so-called “Great Pacific Garbage Patch,” a floating island of plastic twice the size of Texas. 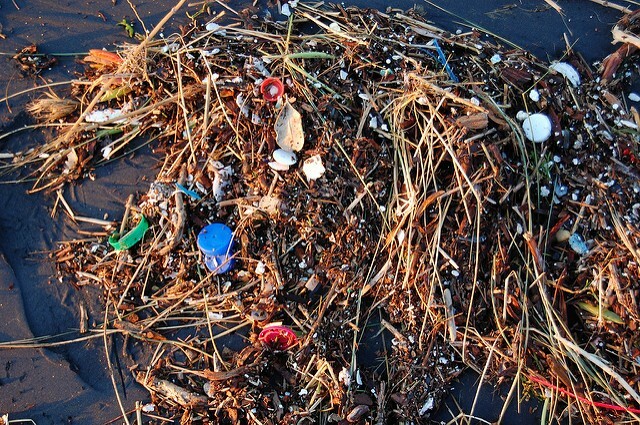 This unplanned floating dump, also known as the Pacific Trash Vortex, comes about because of swirling ocean currents known as the North Pacific Subtropical Gyre. The full extent of the patch stretches from just off the U.S. West Coast to the East Coast of Japan. A recent study in Science analyzed the contents of the patch. The study determined that in 2010 there were 275 million metric tons of trash found in the patch. The team, led by Jenna Jambeck from the University of Georgia, estimated that an additional 4.8 million to 12.7 million metric tons were being added to the patch each year. So, the question is: Where is all that trash coming from? The first step was to establish that, based on geography, there were 192 different coastal countries that were potential contributors. Then, by carefully studying a great deal of data including each country’s per-capita waste generation, the number of people living within 50 kilometers of the ocean, the percentage of waste that is plastic, and the effectiveness of waste management in each country, the researchers were able to estimate the potential contribution each country could make to the ocean-borne trash heap. The final step was to estimate what percentage of this “mismanaged waste” was likely to end up in the ocean. By studying detailed records of trash movement in places ranging from South Africa to the San Francisco Bay area, they came up with an estimate of 15 to 40 percent. The results were sufficiently accurate to establish the top 20 offenders. The list underscores the need for better management of plastic waste everywhere, though certain countries stand out as particularly egregious litterers. China took the top spot, contributing close to 5 billion pounds of trash in the year studied. This was equivalent to the next four offenders combined. These were (in billions): Indonesia (1.9), Philippines (1.1), Vietnam (1.0), and Sri Lanka (0.80). All of the remaining countries contributed half a billion pounds or less. The U.S. took the twentieth spot with approximately 0.20 billion pounds. Even though the U.S. has significantly better waste management practices than most of the other Pacific coastal countries, the amount of waste we generate per capita is far higher than any other. The team also projected the amount of plastic waste that is expected to be generated by 2025 based on current policies and projected population growth. Based on the chart, most countries -- barring significant changes in waste management -- can be expected to double their waste output over that time frame. A few countries, namely Indonesia, the Philippines and Vietnam, as well as India, appear to be on a path to increase their output even more than that. Raising awareness of the problem is the first step in combating it. While plastic has been an easy and inexpensive answer, particularly for packaging, more and more alternatives are appearing on the market in response to consumer demand. As far as recycling goes, there is a great deal of informal recycling going on in developing countries, but only for those materials that have a fungible market value, which generally excludes plastic. Establishing plastic recycling operations in these countries could do a great deal of good. 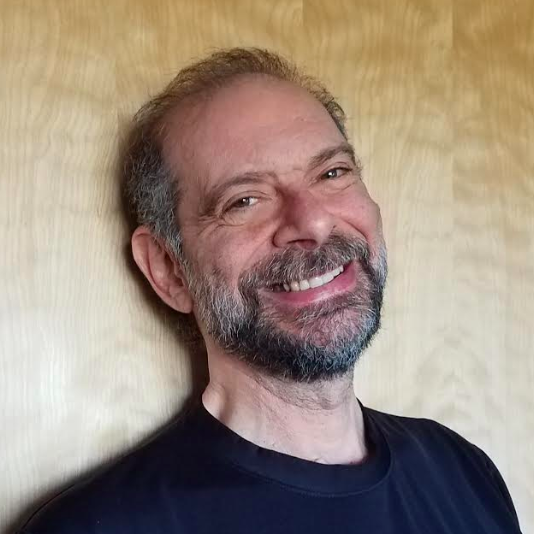 RP Siegel, PE, is an author, inventor and consultant. He has written for numerous publications ranging from Huffington Post to Mechanical Engineering. He and Roger Saillant co-wrote the critically acclaimed eco-thriller Vapor Trails. RP, who is a regular contributor to Triple Pundit and Justmeans, sees it as his mission to help articulate and clarify the problems and challenges confronting our planet at this time, as well as the steadily emerging list of proposed solutions. His uniquely combined engineering and humanities background help to bring both global perspective and analytical detail to bear on the questions at hand. RP recently returned from Abu Dhabi where he attended the World Future Energy Summit as the winner of the Abu Dhabi blogging competition.